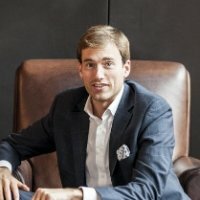 With the growth of ecommerce, retailers are shifting their focus to creating unique in-store experiences for their customers. 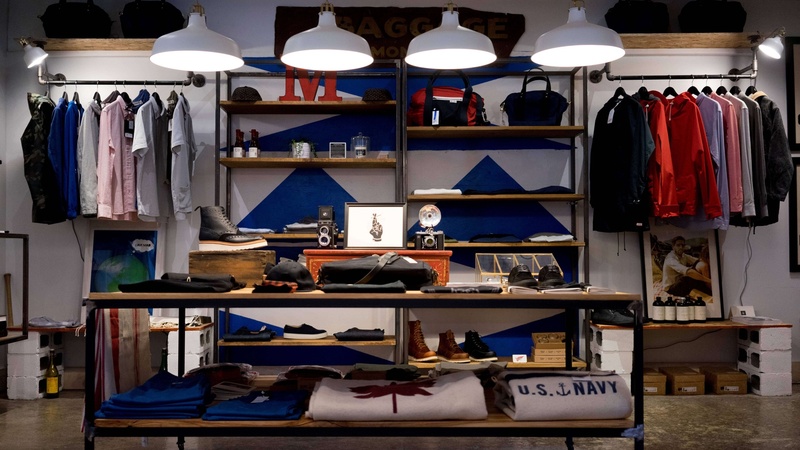 Visual Merchandising is one component that highly impacts the overall look and feel of the store, which in turn affects the­­­ customer’s willingness to buy and come back. 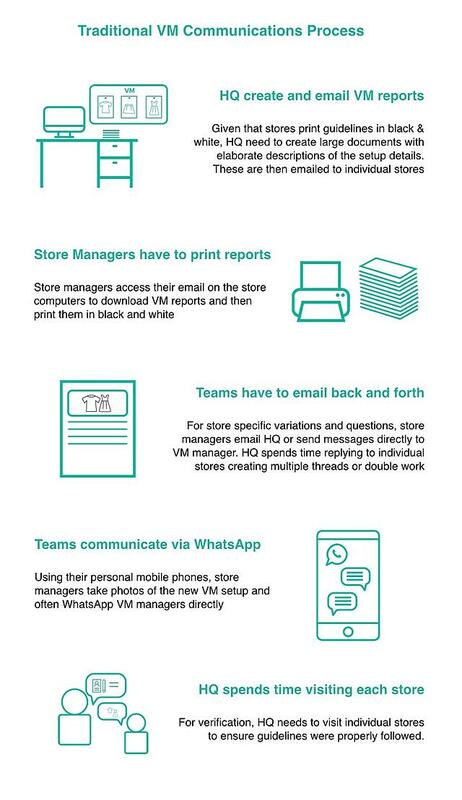 With “fast fashion” trends becoming even more important, effective and consistent communication between Head Office and VM teams should be a high priority for all retailers. This is why Mercaux’s in-store platform features a number of “Store Operations” modules, including a specifically designed Visual Merchandising Communications tool. In an effort to make retailers and their teams more efficient, Mercaux recently released a new version of the VM module. Its new functionalities and benefits are highlighted in this article. 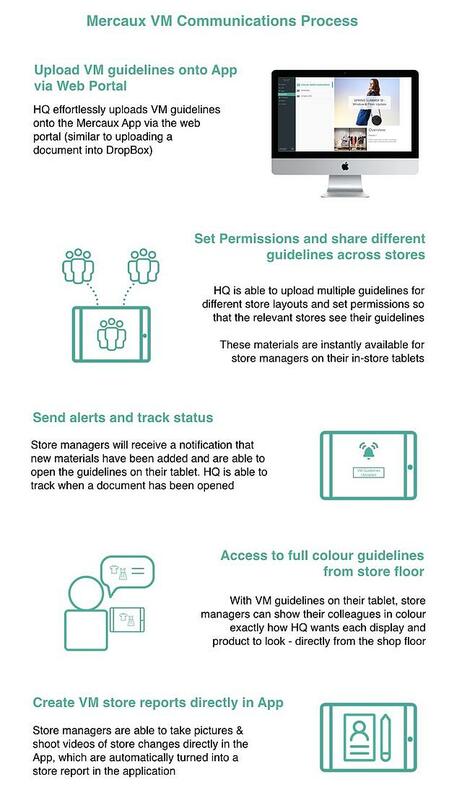 For the majority of retailers, the approach to sending VM guidelines and receiving store reports is fragmented, costly and dated. Given the importance of a well-executed Visual Merchandising directive, it is clear that this process does not meet the demands of today’s dynamic and fast-paced retail environment. Mercaux enables retailers to optimise their Visual Merchandising communications, establishing an effective and standardised process across all stores. Comparing the Mercaux process to the approach that many retailers take for their VM communications, highlights the number of inefficiencies and risk that they face. 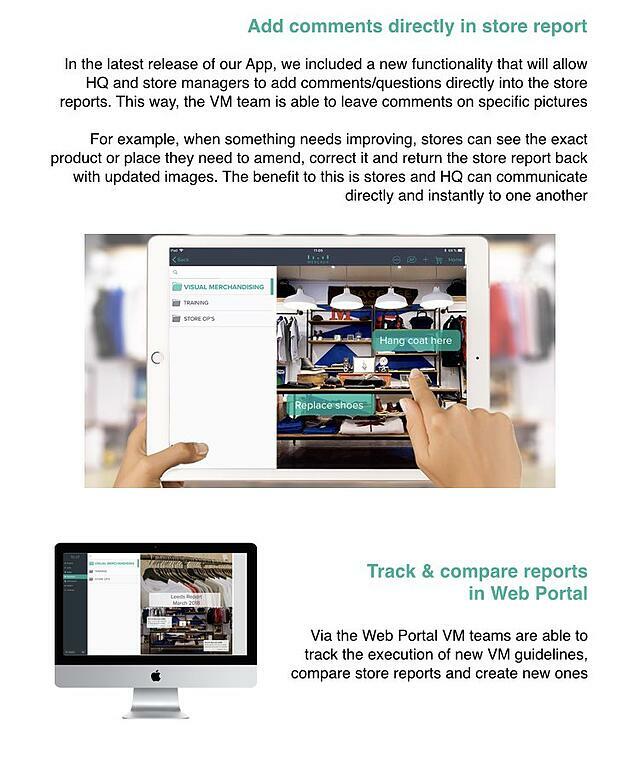 Our App upgrade brings even greater efficiency to retailers, enabling them to save time and cost when it comes to their Visual Merchandising communications. Tell us what would make the VM process even better. Join our VM webinar where we show you client examples.